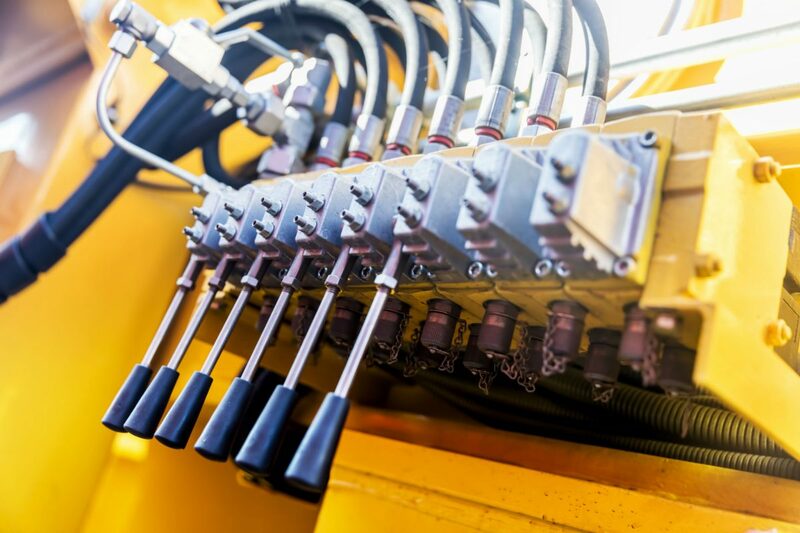 The valves in a hydraulic system are vital to ensuring its smooth and reliable operation. At Rush Hydraulic we have the expertise to repair problematic hydraulic valves. We service brands such as SKF, Bosch and Lincoln. This valve acts as a safety device. When situations exist where too much load is placed on a component in the system, the pressure relief valve allows the “over pressure” to return to the reservoir. A malfunctioning pressure relief valve can cause serious damage to components, seals and hoses. 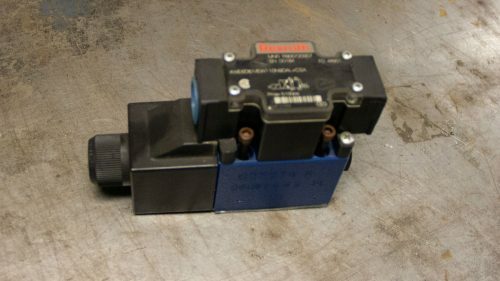 Directional control valve’s allow fluid to flow from one source to multiple components depending on the location that the valve is in. When components need hydraulic pressure the DCV position is changed and fluid flows to that component. A malfunctioning DCV will result in the component not getting the fluid it needs and the operation will fail. 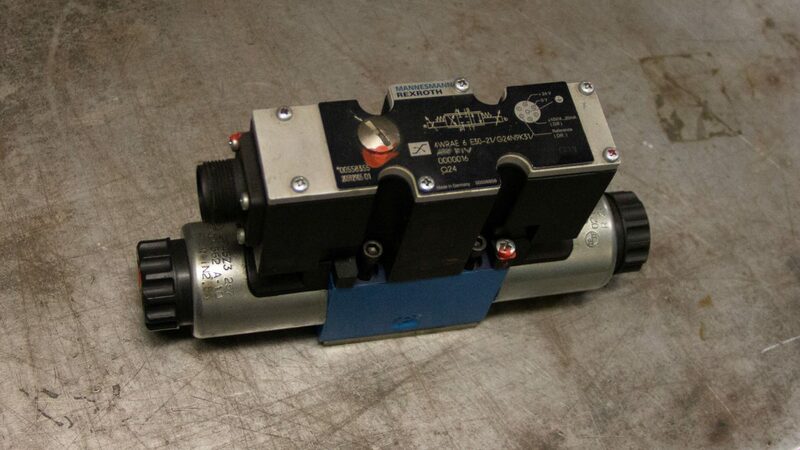 Also known as an over centre valve, these valves are designed to create backpressure and help prevent the full loss of control over raised loads, in the event of a blown hydraulic line or catastrophic seal failure else ware in the system. Motion control and load holding are two areas where a counterbalance valve is used. This valve has two purposes: keeping a cylinder in place if the hose below it should break. The load holding valve will prevent the cylinder from rapidly falling and loosing hydraulic oil on the work surface. 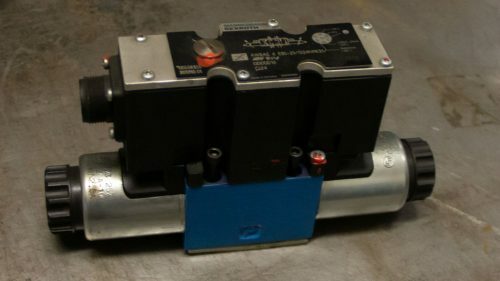 This valve will keep a load in the air, locking it in its current position. 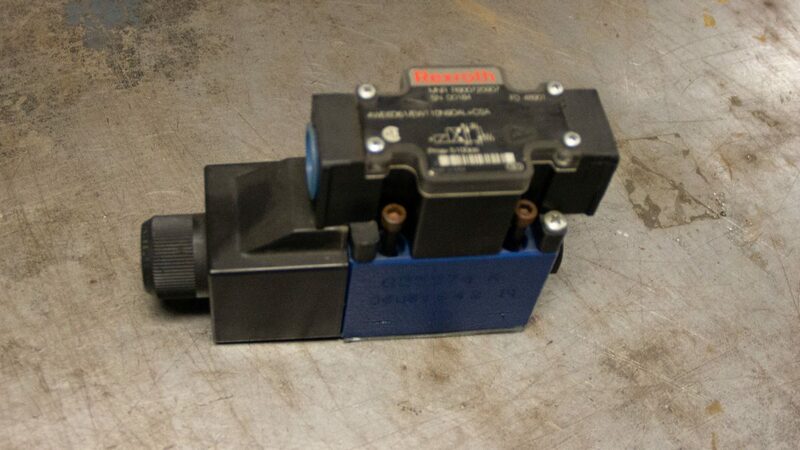 The flow control valve limits the flow of hydraulic oil to any component within the hydraulic system. 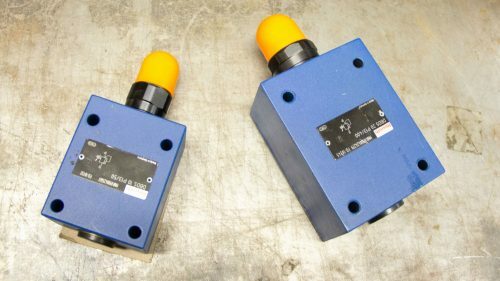 They can be used to control the speed of hydraulic motors or to limit the flow of hydraulic oil to a cylinder. As is the case with nearly all hydraulic components, valves are vulnerable to internal wear. They have tight tolerances on internal components so that oil cannot leak past ports, but these tight components can also be responsible for wear. Over time constant movement will wear internal components allowing oil to leak internally, depreciating performance of other system components. Here at Rush we pride ourselves on getting the job done right. And that promise extends to our work repairing hydraulic valves. The highest level of skill is required for valve repair and re-manufacture. Our expertise will give you confidence, knowing your valve was repaired with high quality parts and completed by a skillfully trained technician. Repair of a broken or under performing valve starts by completely disassembling the valve. Rush Hydraulics technicians will precisely bore valve spools to their proper fit and make sure the valve seats and poppets perform as required. 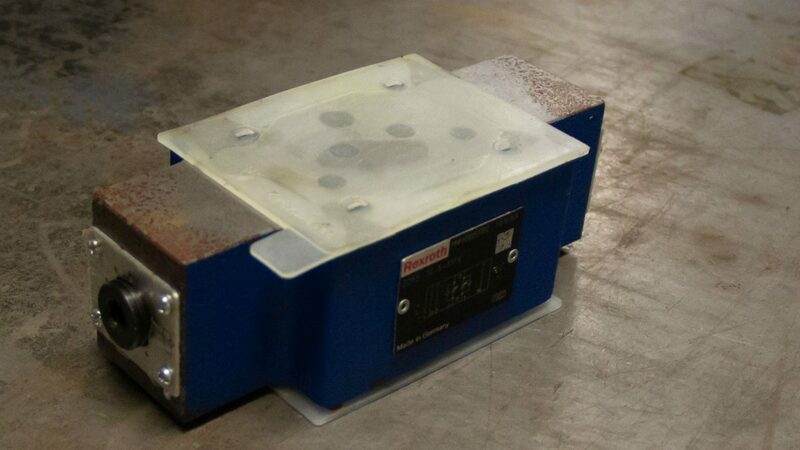 We put a high level of accuracy in correctly repairing valves. Due to the nature and operations that various kinds of valves serve in hydraulic systems, in some cases, valves could be responsible for dangerous actions if they don’t function as intended. 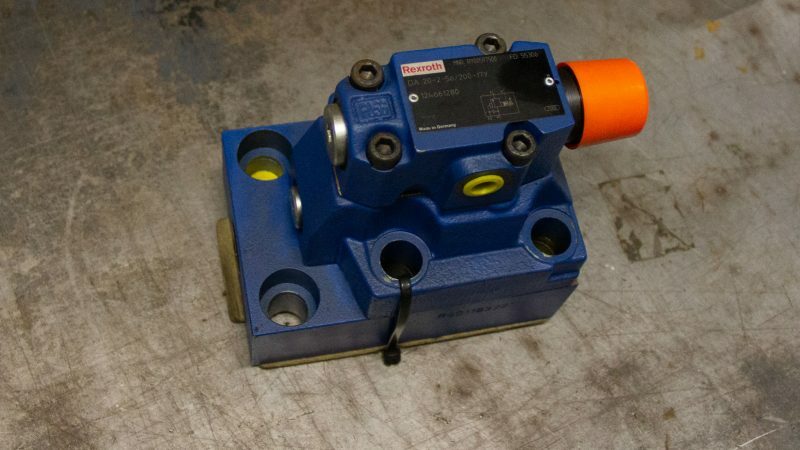 Bring your aging or damaged hydraulic valve to the dedicated team of experts at Rush. Our crew will take the valve apart, give it a close inspection to narrow down the source of the problem, clean the valve and then take the necessary steps to repair it. If a valve is damaged beyond repair, we can guide you through the process of finding a suitable replacement.